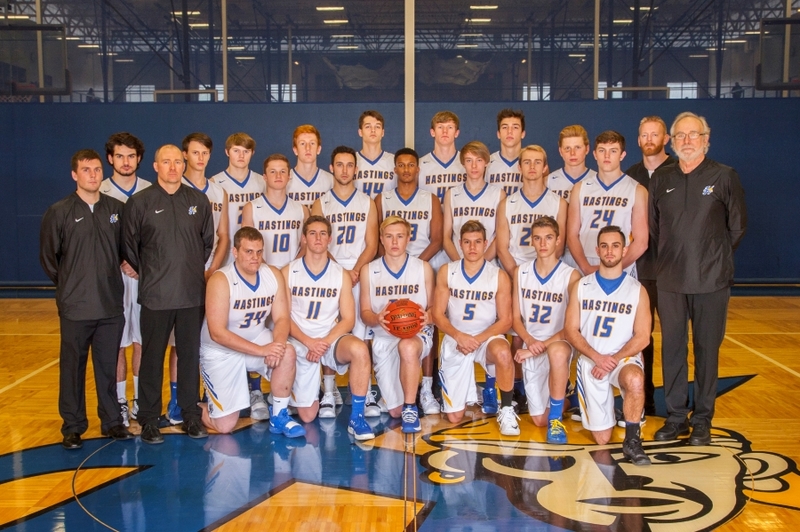 The Hastings Varsity Boys Basketball team has won the State Team Academic Championship for class AAAA. This is an annual award given to the team with the highest team GPA. Hastings won the state championship for the 2018-2019 season with a cumulative team GPA of 3.68.